In a brief 30-year period in the early 19th century the New Hampshire countryside became home to hundreds of thousands of sheep. Production of wool became a lucrative business, generating fortunes and providing the only time of true agricultural prosperity in the state's history. It left behind a legacy of fine architecture and thousands of miles of rugged stonewalls. Steve Taylor discusses how farmers overcame enormous challenges to make sheep husbandry succeed, but forces from beyond New Hampshire were to doom the industry, with social consequences that would last a century. 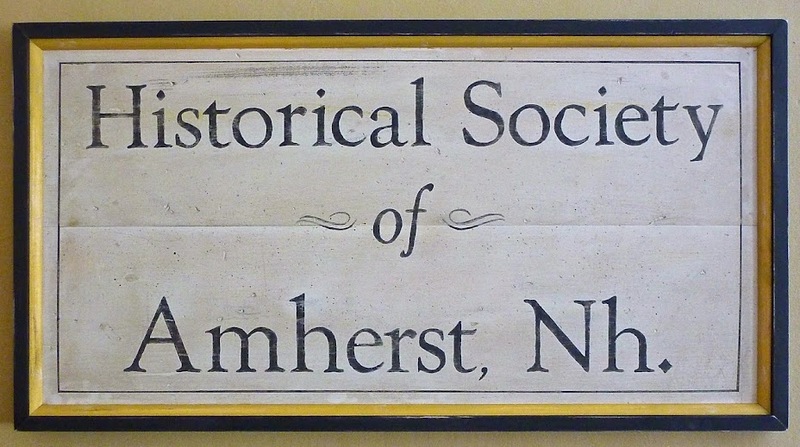 This program is made possible through a grant from the New Hampshire Humanities Council.